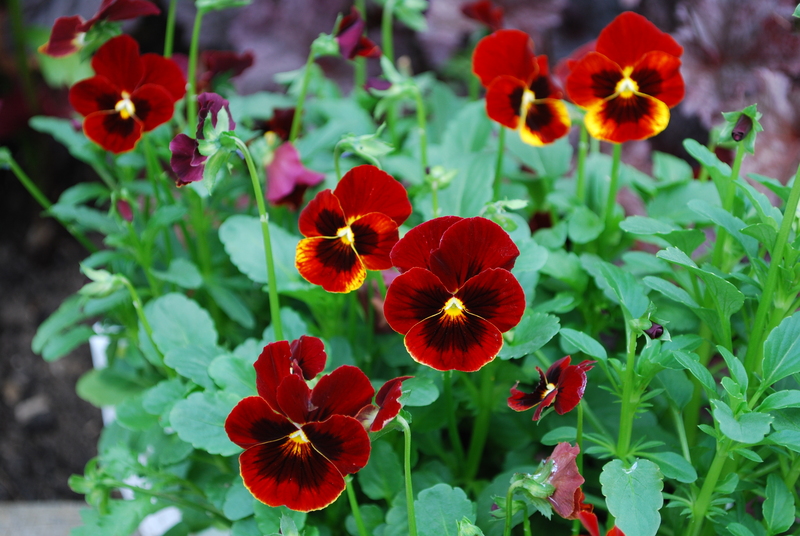 Taken this morning; Viola Red Blotch. We have planted them in the herb bed and around the gooseberry bushes to give some colour. These came from Ayletts, but all nurseries and garden centres are full of them at this time of the year. I thought they were lovely too David. Shame my photography skills are not on a par with yours.